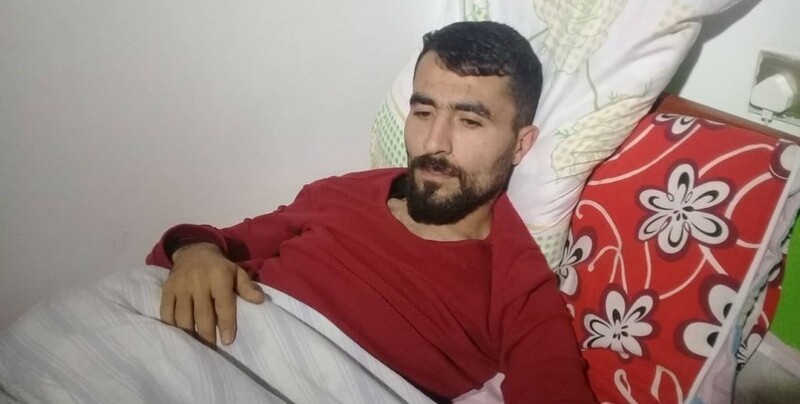 ANF | Nasir Yagiz on day 75 of hunger strike: Resistance is life! 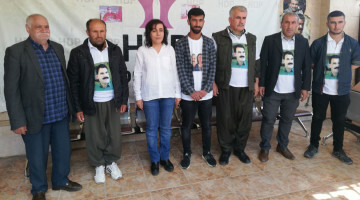 Nasir Yagiz, a member of the HDP in Hewler, South Kurdistan, is on the 75th day of an indefinite and non-alternating hunger strike to protest the aggravated isolation of Kurdish People’s Leader Abdullah Ocalan. 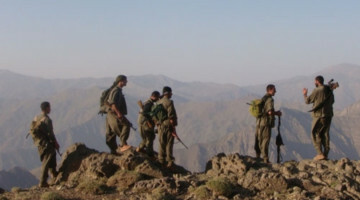 Yagiz says that the resistance will continue as long as Ocalan’s isolation is not removed. 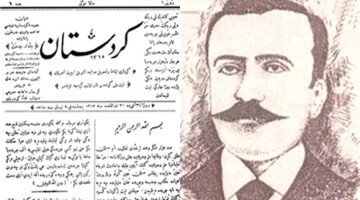 Nasir Yagiz was transferred to a hospital in Hewler due to his worsening health condition, and returned to the HDP office after medical tests. He is decisive to endure his hunger strike to the end. 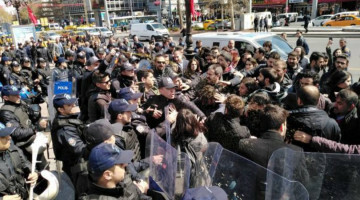 Yagiz, whose health is deteriorating, said that his physical state is weakening every day, yet he is determined to continue the hunger strike. He is facing fatigue and headaches, and his stomach is rejecting liquid, forcing him to vomit. He is also sensitive towards light and sound. Yagiz has lost 12 pounds since the beginning of the hunger strike, and his vision occasionally blacks out. “The resistance will continue until our demands are met. 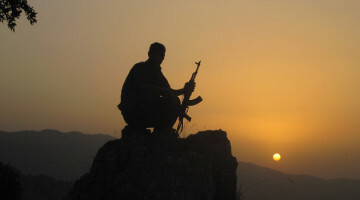 Resistance is life,” he stressed. 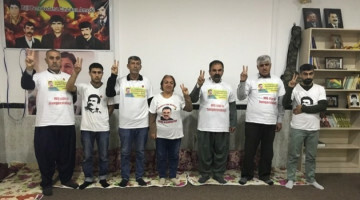 At the Martyr Rûstem Cûdî (Maxmur) refugee camp, an indefinite and alternating hunger strike was launched on December 16, 2018 to demand the removal of Ocalan’s isolation. The hunger strike continues on day 50 with the 17th group taking turn. Moreover, the indefinite and non-alternating hunger strike started by Fedile Tok, a member of Ishtar Women’s Council in Maxmur, continues on the 15th day. “As long as the isolation is in place, I will continue my hunger strike,” said Tok. Members of the Ishtar Women’s Council in Maxmur on January 30 started an indefinite and alternating hunger strike in front of the United Nations’ office in Hewler (Erbil). The action continues on the fifth day. Sezgin highlighted the silence of the international organizations, particularly of the United Nations and human rights organizations. “We do not accept this indifference. 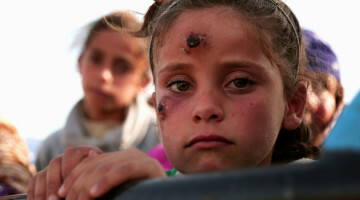 Tomorrow we will be meeting with the Human Rights Organization. 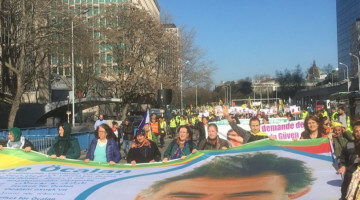 One of the subjects that we will bring up is that we will not end the hunger strike in front of the UN as long as the isolation of Ocalan is in place,” added Sezgin. 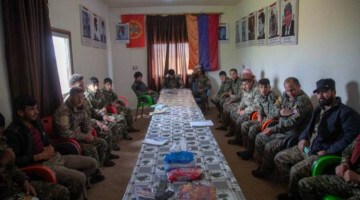 An indefinite and alternating hunger strike was initiated by the Yazidi Youth Union and Yazidi Young Women’s Union on January 6 in Shengal’s Khanasor town to protest the isolation of Ocalan. 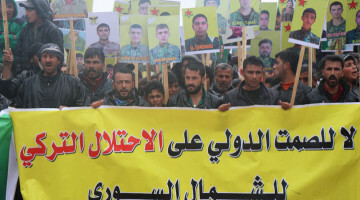 The hunger strike on the 28th day is planned to be continued in the center of Shengal town. 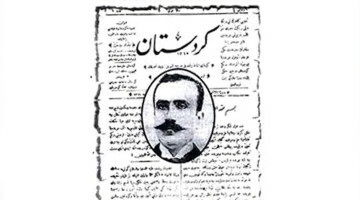 Another hunger strike is taking place at the Mesopotamia Workers Community in Sulaymaniyah. The 27th group is continuing the hunger strike on the 50th day. 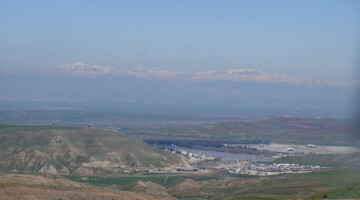 The hunger strikers are regularly visited by Kurdish people from all around Kurdistan.